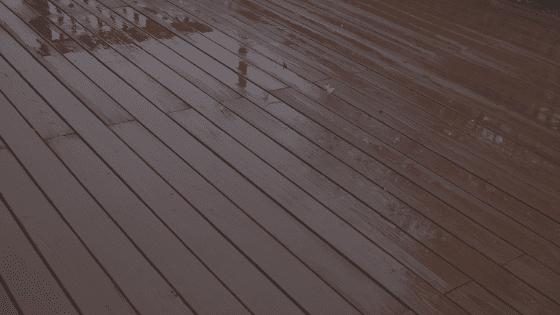 There are lots of reasons on why you’d want to get your gutters cleaned. Debris, like leaves, fall on your roof and then go into your gutters. Then they can go into your downpipes, get blocked. This blocks your storm water lines and prevents water from getting down to the street which can create some very expensive problems. Then of course your gutters can overflow. Depending on the design of the house, if they overflow, they can overflow back into the building and create structural problems. So that is one source of a problem. 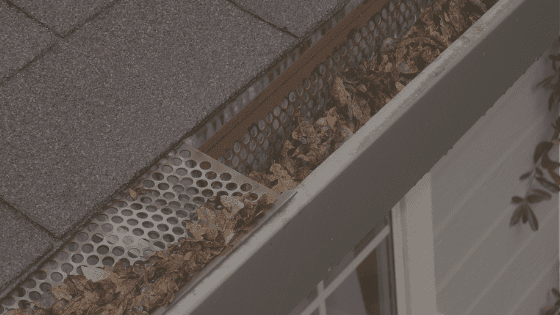 In dry environments, the gutters have dry leaves that become the catching point between the flying embers and your house in bush fires. A lot of houses burn down simply because of embers that fly from fires which might be a mile away or even more. So keeping your gutters cleaned, particularly in fire prone environments is very important. If you live in high traffic areas or high traffic roads, the material that settles on your roof will actually be acid rain and it will be very corrosive. 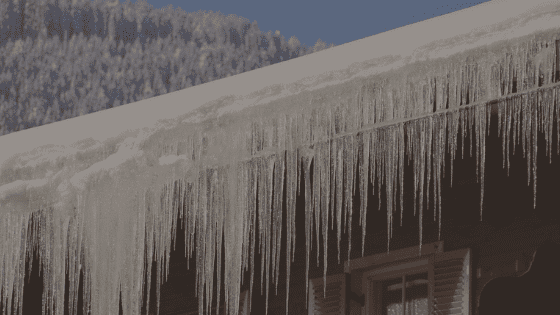 Most roofs and gutters near major highways will only last for maybe a decade at the most. They will rust out. 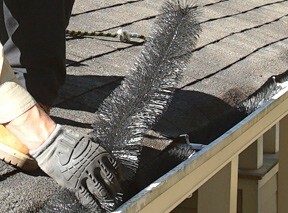 For the environment, getting your gutters clean is a good idea. 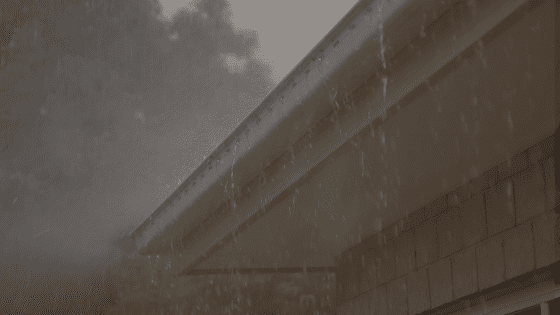 The material in your gutters is very nutrient rich and can be damaging to our creeks, rivers and waterways. Before we had storm water regulations, your downpipes just let the water onto the ground. But now they all go into storm water drains and the water goes through to the waterways and there is nothing you can do about this material getting to the waterways except for cleaning your gutters.